The tumor suppressors are fundamental development genes with a complete penetrance. Recessive mutations in the l(2)gl suppressor in drosophila are accompanied by complex phenotypic syndromes. Realization of the l(2)gl locus functions is performed by genetic and epigenetic pathways. The Lgl gene product in complex protein complexes controls the establishment of the cell polarity in epithelial stem and nerve cells. The degree of the l(2)gl involvement in the regulation of early development, longevity, stress response, and tumor development can depend on the microRNA expression level, the presence of intracellular symbionts, and mutations of other vital genes and is affected by various impacts. I am grateful to M.D. Golubovskii for long-term collaboration in the studies of the adaptive properties using the l(2)gl tumor suppressor genetic model. 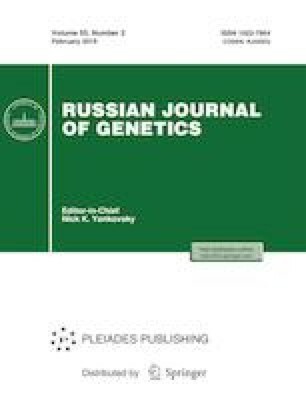 This work was supported in part by the budgetary project of the Institute of Cytology and Genetics, Siberian Branch, Russian Academy of Sciences, no. 0324-2018-0016.